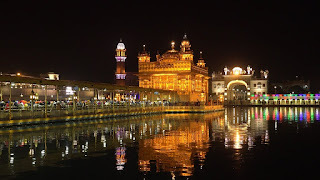 Sri Anandpur Sahib top places to visit. Punjab is the city of the Sikhs is one of the most important sacred places, especially like religious and traditional places. 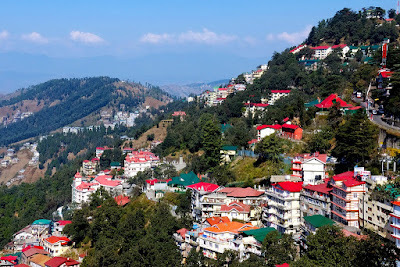 it is located in the lower of the Himalayas (India) is surrounded by natural scenery. Here in this place, many gurus have born here and martyrdom also. 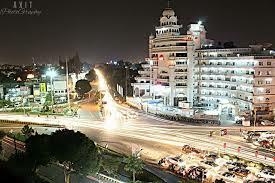 So friends today I will tell about the most places visit in the Anandpur Sahib. 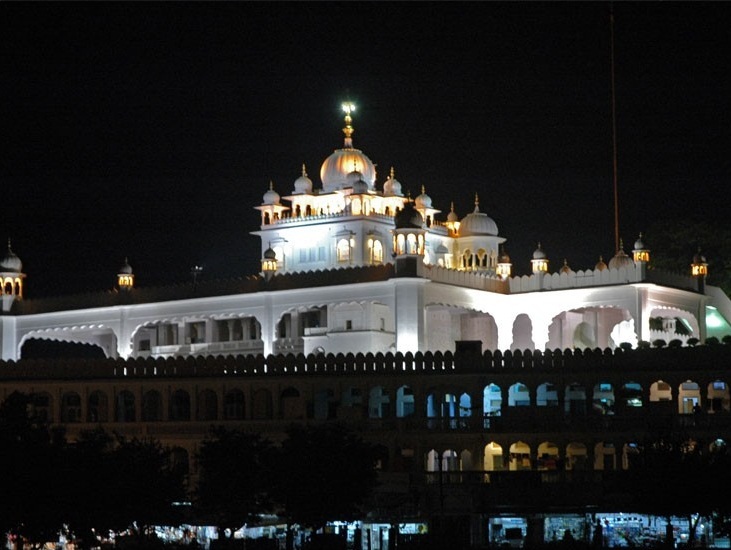 Anandpur Sahib is the oldest and Sikh religious place. So friends let me start the most top visiting places in Anandpur Sahib. The Viraat - e- Khalsa in Anandpur Sahib was begun in 1999 to commemorate the third century of the founding of Khalsa Panth by Guru Gobind Singh Ji. This is spread over the 6,500 square feet meter, the Virasast -e-Khalsa museum tells about both the memorable story of both the Punjab and Sikhism, using handmade crafted artifacts and the latest technology. This museum is the world largest culture and historical museum dedicated to a single community. This museum is located near the Chandigarh .when we enter the museum main gate, it starts showcasing the Sikh history and values of tradition. The museum had celebrates the 500 Sikhs year history and 300 birth of Khalsa Panth. There is two complexes at each side of the ravine connected to the ceremonial bridge .the smaller complex includes the entrance of the people in the plaza, this auditorium has 400 seating capacity. The eastern complex contains around memorial building as well as extensive, permanent exhibition space, consisting of two clusters of galleries that try to evoke the fortress architecture of the region .the rooftops are stainless steel clad and exhibit a double curvature , they gathered and reflect the sky while the series of dams in the ravine create pool that attracts the people most at night . This gurudwara is the principal Sikh temple in the town. It marks as the birthplace of Khalsa and one of the five religious authorities of Sikhs .this present gurudwara was built in 1936 and 1944. This gurudwara is spread up to 320 square feet. In this gurudwara, there is the Takht office and a gurudwara. This gurudwara has 170 square feet big hall in it. There is the 60 square feet sanctum with the Sikh scripture and old weapons used by Guru Gobind Singh Ji in the wars against Mughals, these all things aspects the Sikh faiths .this gurudwara dome is fully like of fluted lotus. This lower place of the gurudwara have the langar hall ( which is opened for 24 hours ) and is run free by the volunteers and 55 square feet diwan hall and a row of rooms for pilgrims called Dashmesh Nivas .this place is that one where Guru Gobind Singh Ji made five Pyaaras for the wars. This place is the very oldest religious place and is very very attractive to tourists. This place is where we feel the real presence of Guru Gobind Singh Ji. This place is located in Anandpur Sahib on the Ropar Nangal road about 40 km away from the Ropar. 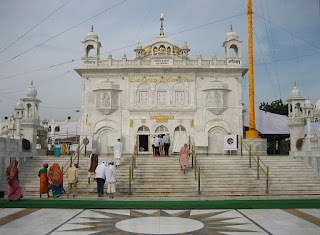 Baohli sahib is the religious Sikh place. This gurudwara is located in the Nai Abadi road, Anandpur Sahib. Baoli is the Punjabi word refers to the open well. This place is the very oldest religious place. This gurudwara is made in the memory of Guru Amar Das Ji. At this Baoli place, there is the well with having the staircase of 84 steps starting from ground level and goes under the well in the underground water. This gurudwara sahib was constructed after the Sikhs were prevented from fetching water from a local source. The digging of this gurudwara started in 1556 and was completed in 1559. More interesting things about this place are that this is located in the gurudwara Shri Qila Anandgarh Sahib. This is situated in the middle of the town Shri Anandpur Sahib. 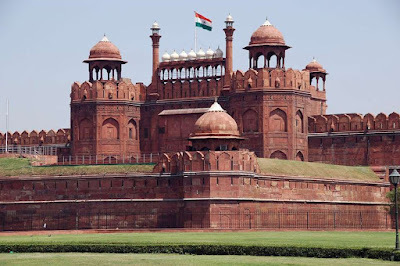 This is one from the five Qila built by Shri Guru Gobind Singh Ji, For the protection of Sikhs from the hill rulers and from Mughals. Baoli Sahib is also located in this gurudwara only. This place is situated in the southeast of gurudwara Shri Takhat Kesgarh Sahib. Here in this place, Guru Gobind Singh Ji spent 25 years here by living. This place constructed begins in 1689 and took over ten years to complete it. The present building raised in 1970 by Sant Seva Singh. ( died) his successors are still developing and managing this place. There is the 6-meter square sanctum within the hall has above it a lotus dome topped with a gilded pinnacle and have the khanda as the Final. The entire surface wall had to face streaked marble. at the lower levels of eastern flanks of the main building is a spacious hall for guru ka langar constructed in 1792, and 300 rooms for pilgrims and administration. This place is also very attracted to all the people visited here. Kisan Haveli is situated on the Kisan haveli road, mohalla Bali sarkar, Anandpur Sahib. This is the very best place to stay here in Anandpur Sahib because this is the five-star property it is the place to stay here other than gurudwara. This property was inaugurated in 1999 and is a government-owned building. Surprisingly it is a well-kept building made exactly like of Haveli. This is the place with the wonderful beauty of its own and whole place is boundaries are covered with the trees. 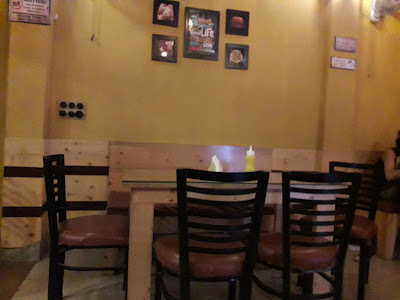 Here the staffs are very courteous and the food supplied, through the menu is limited, is very tasty. Here all the basic requirements are provided to people like hot water, neat towels, clean bed sheets. This place is very fine for staying with family. These haveli rooms are very big, airy, excellent, AC works perfectly, bathrooms are equipt with modern facilities. Manager and other staffs all are superb. Hotel holy city paradise is situated in Sri Dashmesh academy road, Khalsa heritage memorial complex, Anandpur Sahib, This 3-star hotel is very beautiful and here all the facilities are available which a common need to like free parking, free wifi, air conditioning, laundry service, room service 24 hours available, here all the rooms are neat and cleaned maintain. It is very next to the Sri Kesgarh Sahib Takht. This is very quite close to this gurudwara .hotel holy city is a pilgrims hotel. This is the family restaurant with multi cuisine menu. Here this place there is the hall of 20 to 150 guests. Here rooftop parties are also arranged. Here all the benefits are provided likes Punjabi folk dance and puppet shows are arranged on prior request. This hotel is the standard hotel. The hotel white city in Anandpur Sahib boasts 25 custom tailored guests rooms. The hotel charms and guests with public and private spaces complete with modern touches and upgrades amenities to fit every guest to desire .the hotel hospitality team escorts guests into the main lobby, embellished y contemporary artwork and eye-catching photography. In this hotel, they provide insight into cosmopolitan fashion styles. The desk counter in the front is uniquely designed with triangular patterns evoking the memory of “light table”.of yesterday traditional photography houses .here in this hotel special is that fabrics, furnishing, lights, and color palette leave impact n the senses. This hotel features a fine dining Indian restaurant. Which serves the finest delicacies from all major states from the country. The special emphasis laid on the selection of the ingredients o provide healthy, wholesome and holistic experience .the food is provided to the customers is of pure fresh products and proposes are a true cuisine by blending flavor .from the diverse demography of our culture enriched country. The hotel has many good facilities like Ac, good parking, wifi in rooms and lobby .cable tv, bathrooms with showers. If any wants to become with family can have in this restaurant. In the Punjab Anandpur Sahib is must visit by everyone, it should be visited by all because it is the religious Sikh place. 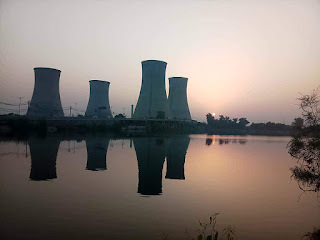 We can reach in this town by train because many trains ate going regularly in the day but Anandpur Sahib doesn’t have its own airport, the nearest airport near the Anandpur Sahib is Chandigarh airport. This airport has domestic flights from Chandigarh and it is 80 km away from the Anandpur Sahib. The hotel temple view inn is located in the sis Ganj, Kesgarh Sahib road Anandpur Sahib. This hotel is just very close to the main gurudwara. This hotel is the best hotel in Anandpur Sahib and provides many facilities to the customers like free wifi, boasting a desk for 24 hours, this property also provides guests with a restaurant. Certain rooms in the hotel and the balcony with the view of mountains hills. In this hotel, all the rooms are equipped with a desk and flat screen tv. And every room is joined with private bathrooms. And each room is cleaned very properly. This property has the best-rated location in the Anandpur Sahib. And all the guest are happier than compared to the other hotel areas in Anandpur Sahib. This very best five-star hotel in Anandpur Sahib which is run by the Himachal government. Food is simple, fresh and tasty. All the hotel staffs are very friendly and cooperative. If anybody wants to stay for 2 days in the Anandpur then this is the best place for them. This place is the historical park with having the 87 feet up khanda Saab, which is the biggest attraction to the people. 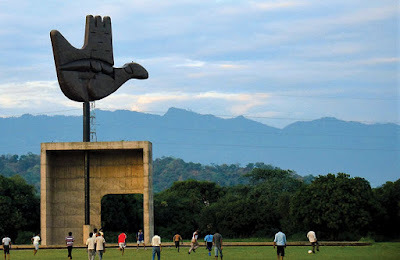 This place is the entrance to the city while we are coming from the Chandigarh side. There is a fountain in the park and also have a good parking place. I hope you have read this whole beautiful and historical religious place of "Sri Anandpur Sahib top places to visit ( India )" and I am sure that u have read this with whole interest with your mind. And I hope you will give me good comments to me. 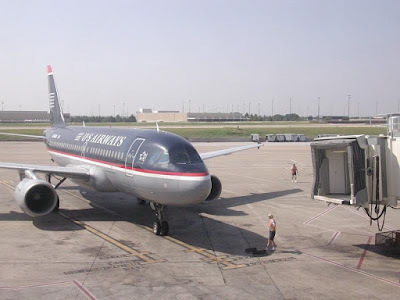 My website “ travel tips with my eyes “ thanks……..